Unfortunately tragedies happen everyday, some affect just a few and others change history. And while everyone will have a difference of opinion on how to commemorate the tragedy all can agree that it should be done with dignity. On Saturday February 11, 2012 the world said goodnight to one of the greatest legends of all time, Ms. Whitney Houston. Her death shocked the nation, and it happened the night before the Grammy Awards, the biggest night for those in the music industry. I am reminded of the death of Michael Jackson and the tribute that BET put together to honor the king of pop. After September 11th late night shows like Leno and Letterman returned with what Thomas Tennant of About.com guide said was a return to the airwaves with heartfelt words of humanity, compassion and hope. What to do when the unthinkable happen – in a nutshell…have a heart. As PR representatives, television producers, special events coordinators, whatever hat you may wear, no matter how well you plan you can never plan for the unexpected. Instead of complaining of the extra work, the last-minute changes, and stressing about making the impossible possible, remember (at what might seem like hopeless times) – we are in the position to make heavy hearts a little lighter with a soul-stirring tributes, bring smiles to tear stained faces by showcasing the good times instead of the bad, and bring comfort to those in fear with words of encouragement. News channels like CNN talked about the life and times of Whitney Houston and her chart topping songs. They spoke to family, friends, fans, and other celebrities, and VH1 Soul unapologetically played her videos on a loop. With all that said, many looked forward to Grammy night, not just for the anticipated return of Adele, but to see how they would remember Whitney Houston. 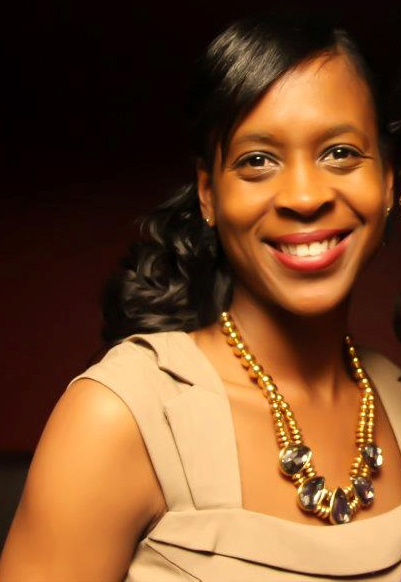 Simone Baptiste, is a native New Yorker with a masters in marketing and a talent for media. She has held the position of Marketing Director, Producer of two public affairs programs (one of which she won a media choice award), and Public Relations Manager. Now Simone has taken her knowledge, experience, and talent to start Beverly B. Media and Communications. 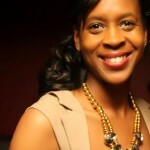 She is also a marketing consultant for The Multi Cultural Cooking Network.